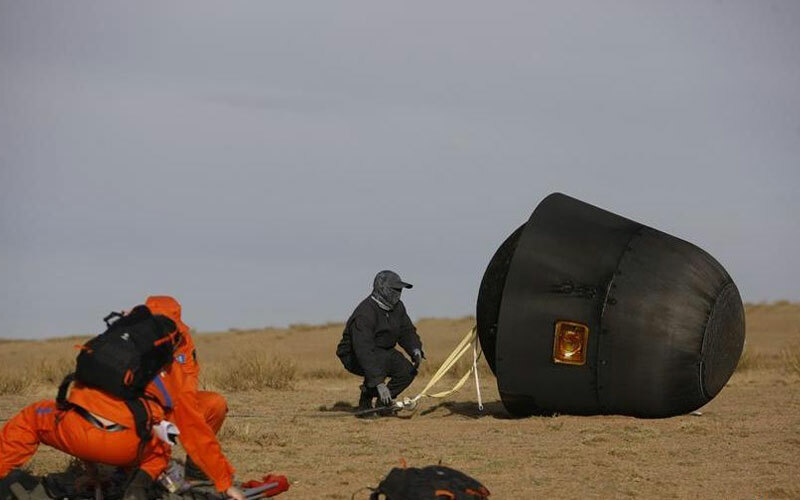 China is in the final stages of developing a reusable next-generation retrievable satellite. 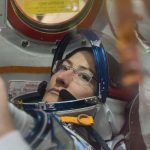 The first satellite is currently undergoing testing, integration and assembly ahead of its launch in 2019. 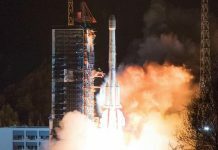 The retrievable reusable satellites are being developed by the China Academy of Space Technology (CAST), a state-run satellite and spacecraft manufacturer. The 3,500-kilogram satellite would be capable of carrying payloads of up to 600 kilograms. It will be offered in short-term and long-term configurations. The short-term configuration will run on battery power alone while the long-term variant will carry solar arrays. The new satellites are reportedly based on an earlier recoverable Chinese satellite, the Fanhui Shi Weixing (FSW). A total of 10 FSW satellites were launched between 1974 and 1987. The satellites carried Earth observation cameras. 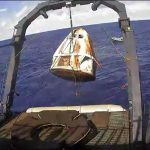 Following the completion of their mission, they would reenter the atmosphere and be recovered. The camera’s film could then be developed. Camera technology has come a long way and we no longer need to recover film to develop. However, there are still a number of applications for a retrievable satellite. The new satellites are expected to play an important role in space biology, pharmaceuticals and materials studies. 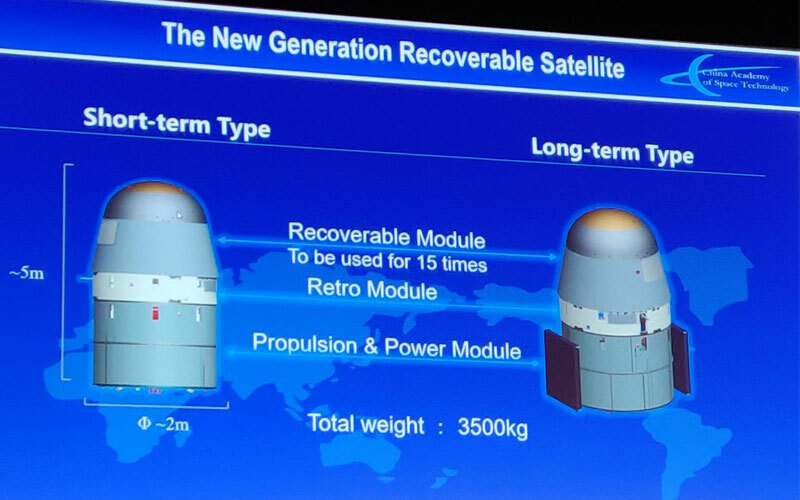 Pricing for the new retrievable satellites is said to be “affordable and reasonable.” This is likely due to fact that a large portion of each spacecraft will be reused offsetting much of the cost. 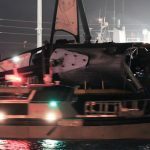 CAST has indicated that only the heat shielding will be replaced following each flight. However, the refurbishment of the units may be more involved. The first satellite of the programme is set to be launched in 2019 and is currently undergoing testing, integration and assembly. 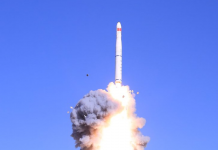 It will be launched aboard a Long March 2D rocket from the Jiuquan Satellite Launch Centre and deployed into a near 43-degree inclination orbit of around 340 kilometres. An additional 14 missions are then expected to be launched between 2019 and 2025.